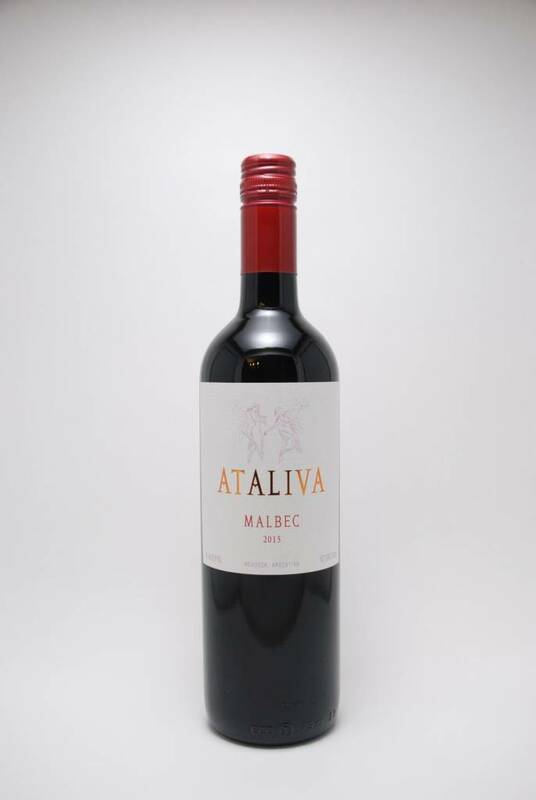 Bodega Benegas Mendoza Malbec Ataliva 2015 - City Vino, Inc. Ripe strawberries and plums followed by typical Uco Valley floral notes, round tannins and long lingering finish. Bodega Benegas is a small winery devoted exclusively to the production of high end wines.